The Shinkansen that whisks you from Tokyo to Kyoto, Osaka, and beyond has long been a must-ride for first-time visitors to Japan. 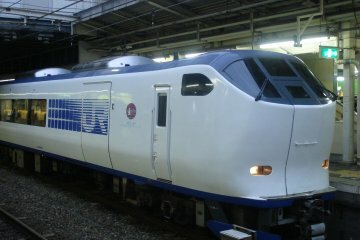 As you might know, the Tokaido Shinkansen, which runs between Tokyo and Shin-Osaka, was the very first bullet train route to be completed back in 1964. But what many people don't know is that, historically, the route by which both people and goods moved across the country-between Edo (now Tokyo) and the old capital of Kyoto-actually arched across the northern part of the Hokuriku region of northwestern Japan. It is no surprise that this original arch is studded with cultural hubs, each with a distinctive culture all its own. 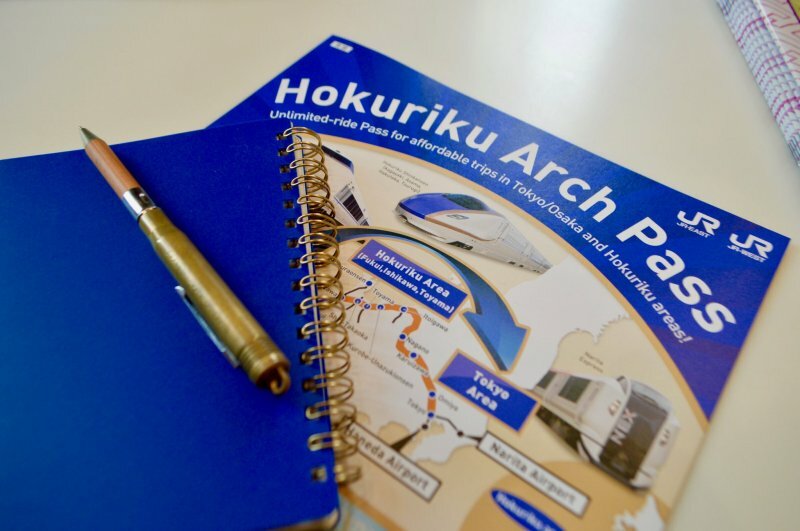 Today, you can take this fantastic journey for yourself with the affordable Hokuriku Arch Pass, which allows unlimited travel on this route using a variety of high-speed trains-including the iconic Hokuriku Shinkansen series and the Limited Express Thunderbird-as well as local trains. Join us as we venture on this historic route, past Karuizawa to Nagano, where our first stop is the samurai town of Matsushiro. 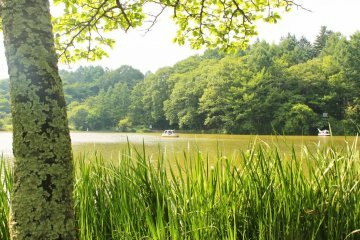 A short 30-minute bus ride from Nagano Station, the enduring samurai town of Matsushiro is only about two hours from Tokyo but feels like another world. Everywhere you look, you will spot the rokumonsen, an iconic series of six coins that serves as the family emblem of the samurai Sanada clan. Symbolic of the coins used to pay the ferryman to ride the boat into the afterlife, it is a fearless symbol that shows that the wearer is always ready for death on the battlefield. 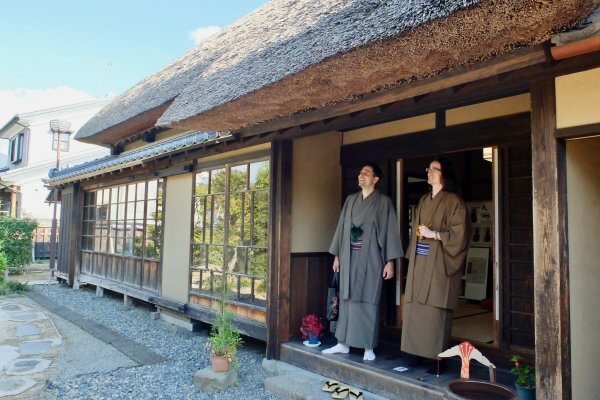 Among the buildings that remain largely unchanged since the Edo Period (1603–1868), you can get in the samurai spirit by donning armor or traditional kimono attire while wandering the same streets walked by warriors of old. For a taste of battle, you can try your hand at tosenkyo. Organized in English by the Matsushiro Walkers group, this fan-tossing game was popular with warriors as a way to relax when away from the battlefield. Do You Have What It Takes to Become a Warrior or Ninja? 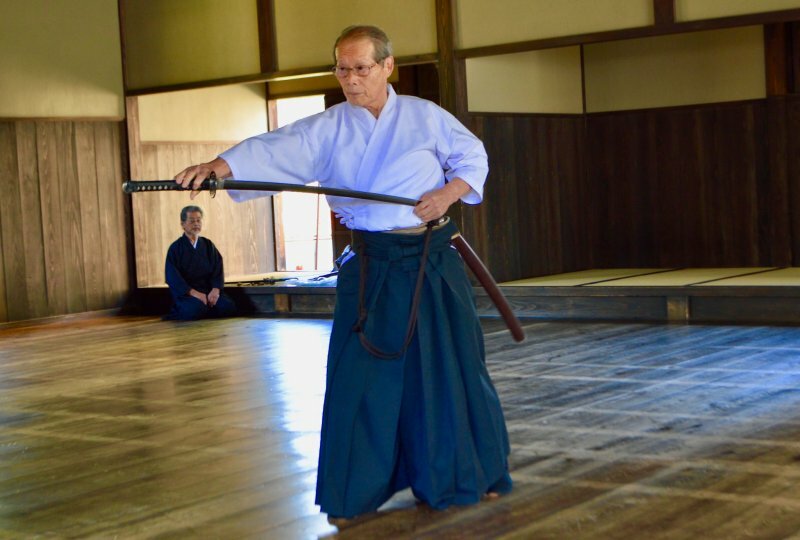 If tosenkyo and armor have given you a taste for the warrior life, check out the Bundu School’s authentic samurai weapon training in the halls of a designated National Historic Site. 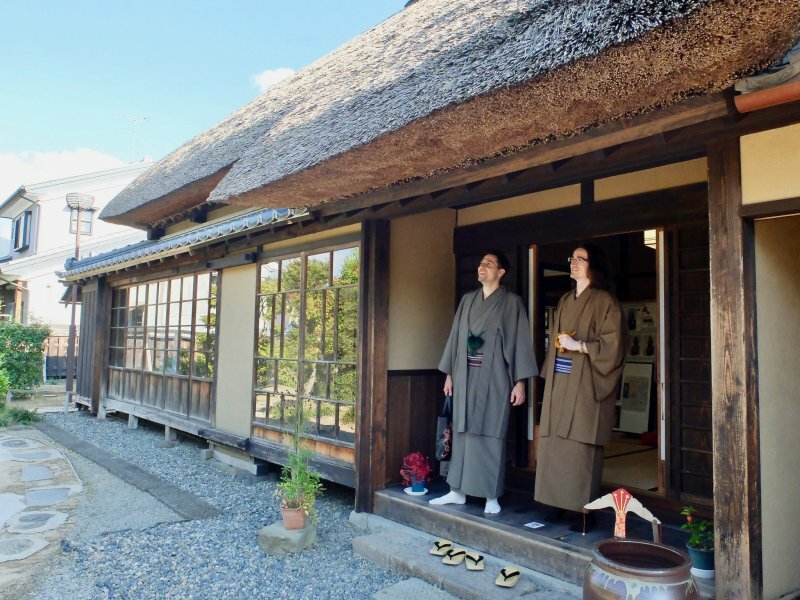 Heading north to Togakushi via bus, you will also find the Togakushi Ninja Trick Mansion, where you can discover the real history of the Japanese ninja-every bit as exciting as the fantastical lore. 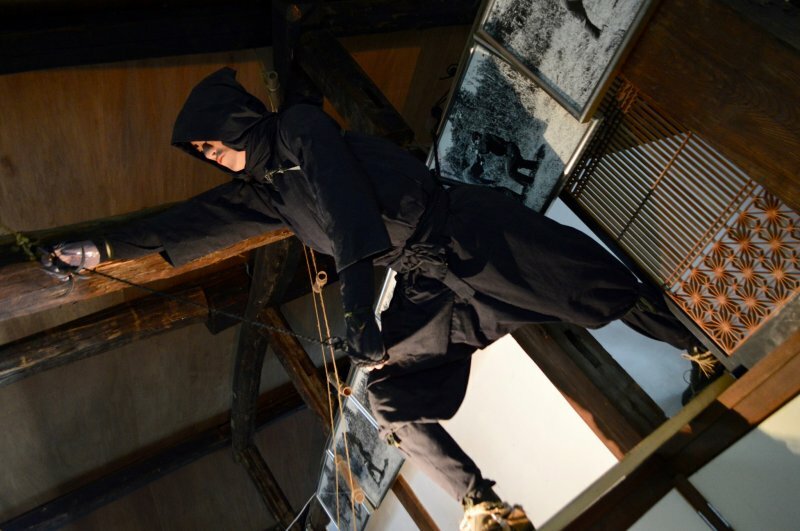 With that knowledge under your belt, explore a house packed with closely guarded secrets of the ninja themselves. The Togakushi area is also famous for its spellbinding avenue of centuries-old cedar that leads to Togakushi Shrine. 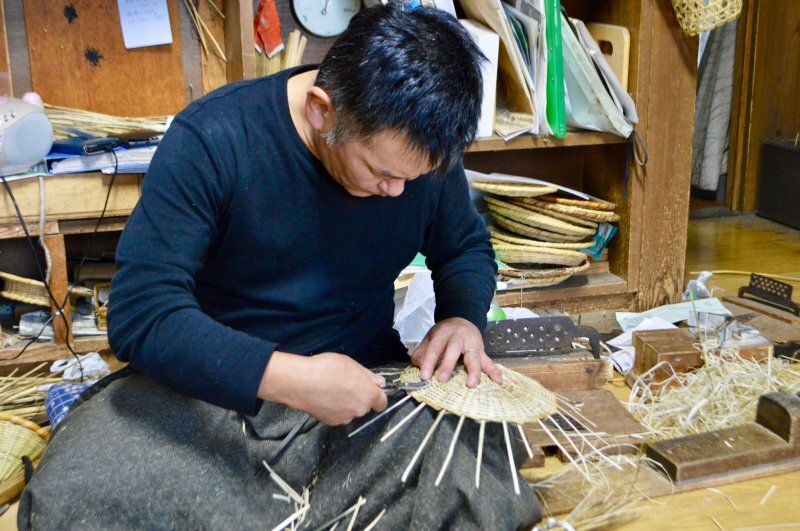 It is also known for woven bamboo crafts, and you can watch craftsmen deep in concentration, hard at work before your eyes, at the many shops specializing in the art. While most of the area grew out of warrior culture and castles, Nagano itself was a temple town centered on the lavish temple of Zenkoji. For the real pilgrimage experience, you can stay in comfortable temple lodgings called shukubo and attend morning prayers. 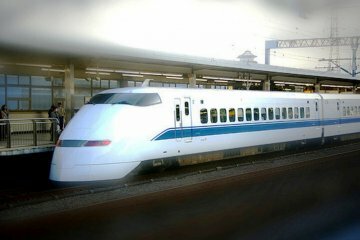 Back on the Shinkansen, our next stop is Kanazawa, which is often compared to Kyoto. But whereas Kyoto was the seat of the Imperial court, Kanazawa was very much a warrior city—and the longer you stay here the more you will see that difference shine through. 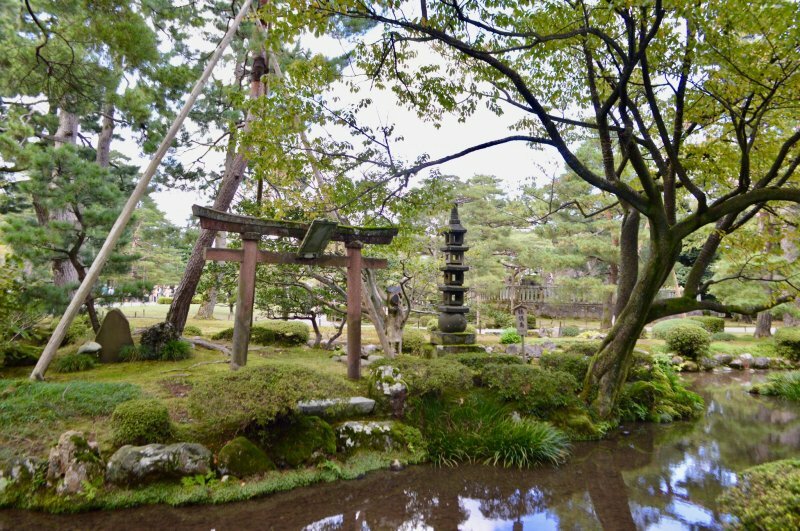 Stroll at your leisure through the Nagamachi Samurai District—which boasts the oldest tea house in Kanazawa and many gardens—before hopping on a bus and taking tea at Nishida-ke Garden Gyokusen-en. The English-speaking tea masters will guide you through the distinctive ceremony of serving green tea and delicious local wagashi sweets before you lose yourself in the remarkable gardens beyond. 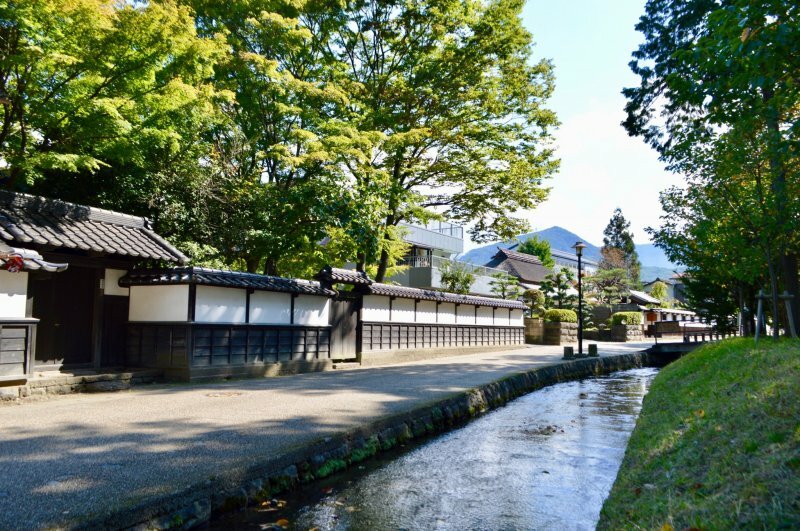 To further unlock the culture of feudal Japan, explore the Higashiyama Higashi Chaya District and Ochaya Shima, which was a favored pleasure quarter of the rich merchant class. While tea house in name, it was actually an establishment for drinking Japanese sake (rice wine) in the company of geisha. 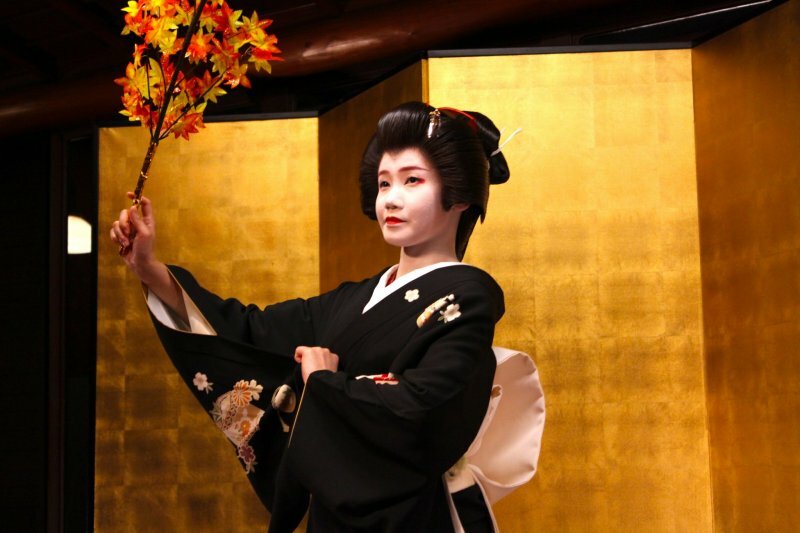 This geisha tradition continues to the present day, and most recently even in English. 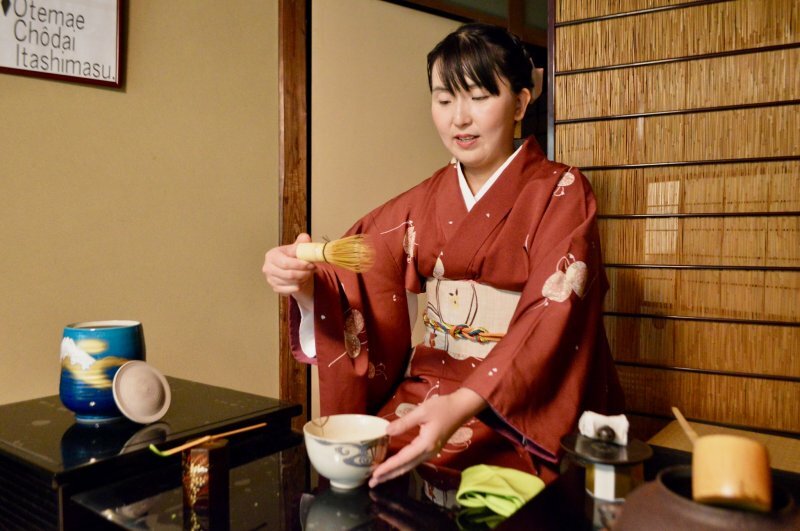 At a "Geisha Evenings in Kanazawa" event held in Spring and Autumn at the traditional teahouse Kaikaro, you can enjoy the authentic geisha experience, narrated by the charming landlady Lady Baba, in a time-honored building. 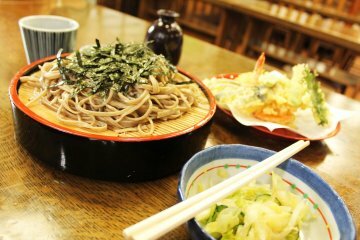 If that has got you hungry for more arts, the Kanazawa City Cultural Facilities pass-available in one-day (¥510), three-day (¥820), and annual (¥2,050) versions-offers access to countless cultural hubs. 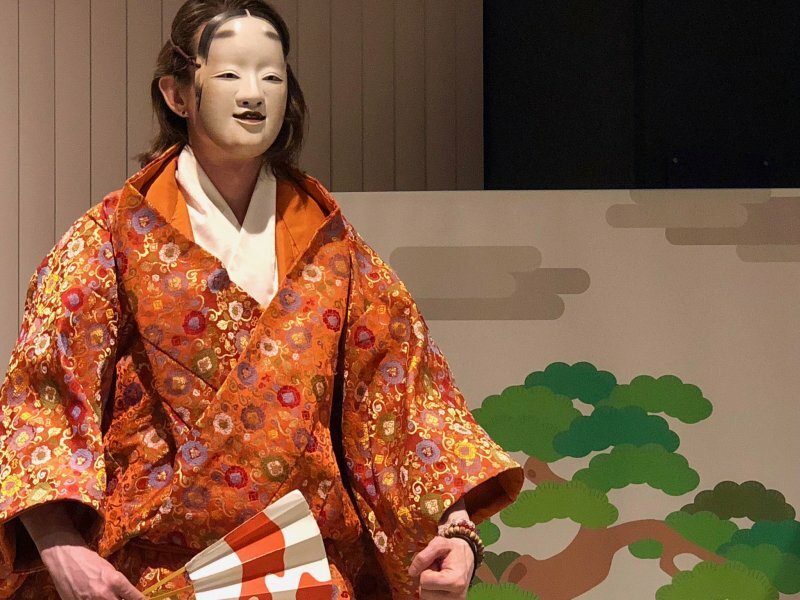 This includes the Kanazawa Noh Museum, where you can don Noh masks and be transformed into a performer! The Home of Japanese Gold Work! 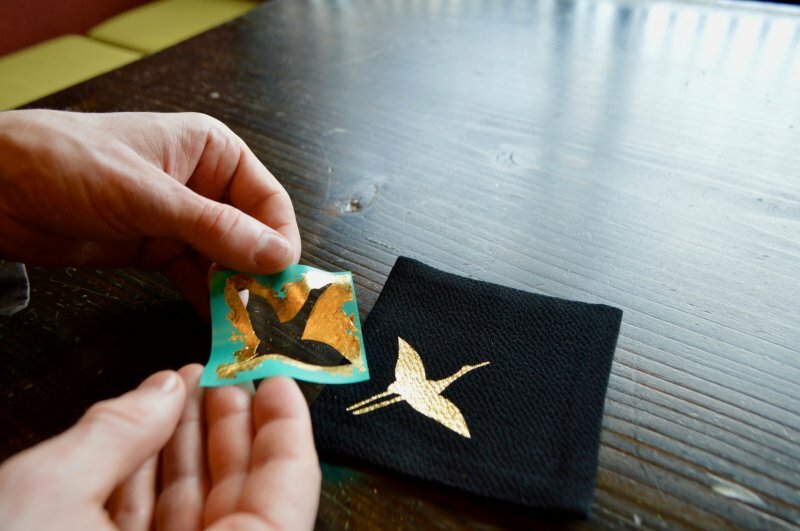 The pass also allows entry to the Kanazawa Yasue Gold Leaf Museum, where you can learn about the gold work that embellishes so much of Kanazawa and greater Japan. 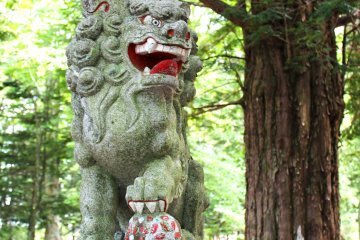 The lion’s share of Japan’s gold leaf is made in Kanazawa. 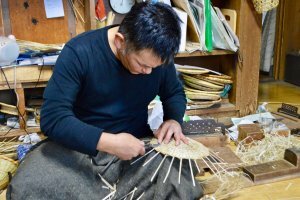 You can even try your hand at this painstaking craft at Bikazari Asano, a traditional shop located in the heart of the old town. Needless to say, a trip to Kanazawa would not be complete without a visit to the magnificent Kenrokuen Gardens and connected properties, including the eccentrically decorated Seisonkaku villa, which alludes to a nobleman’s life a world apart from the court of Kyoto. 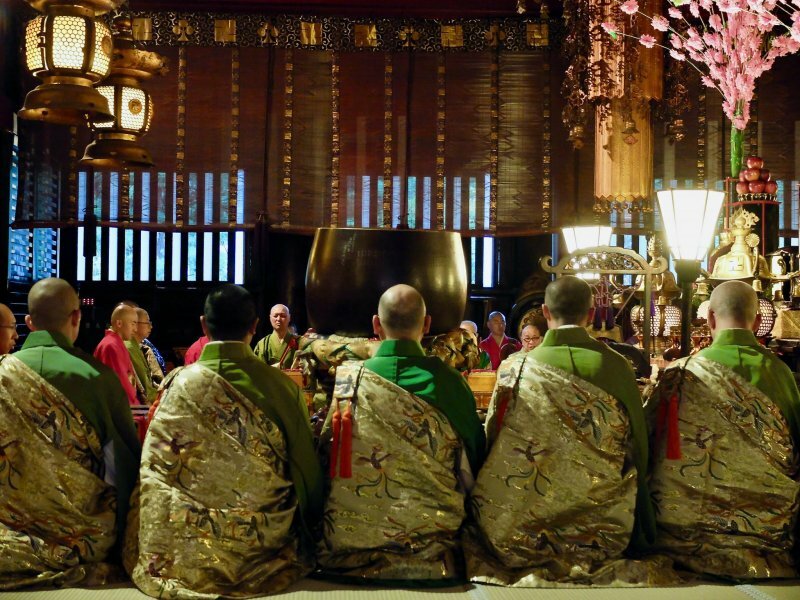 In Kanazawa, tradition isn't confined to the past. The D.T. 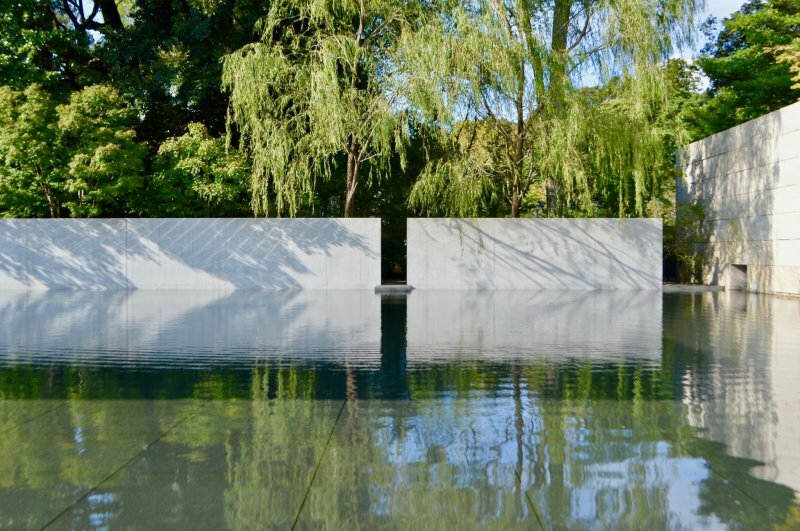 Suzuki Museum, dedicated to the preeminent Buddhist philosopher Suzuki Daisetz Teitaro, is a contemporary interpretation of traditional zen values across captivating gardens and buildings. 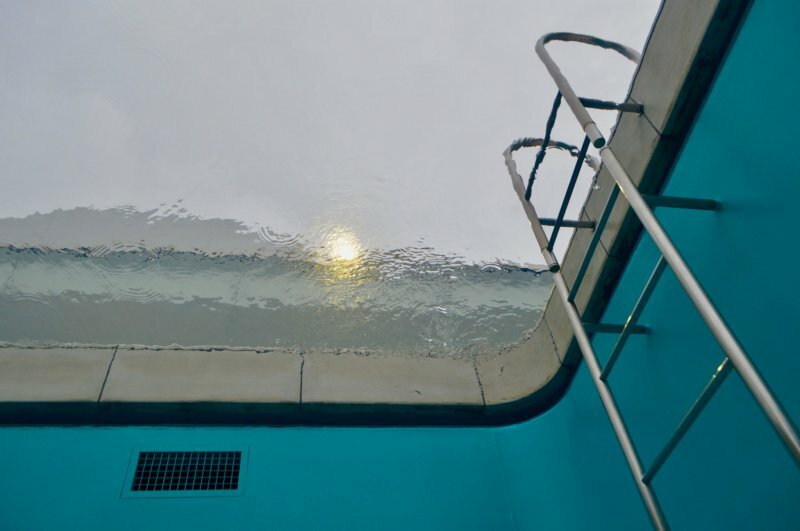 Finally, the 21st Century Museum of Contemporary Art is a must-see for all art lovers. 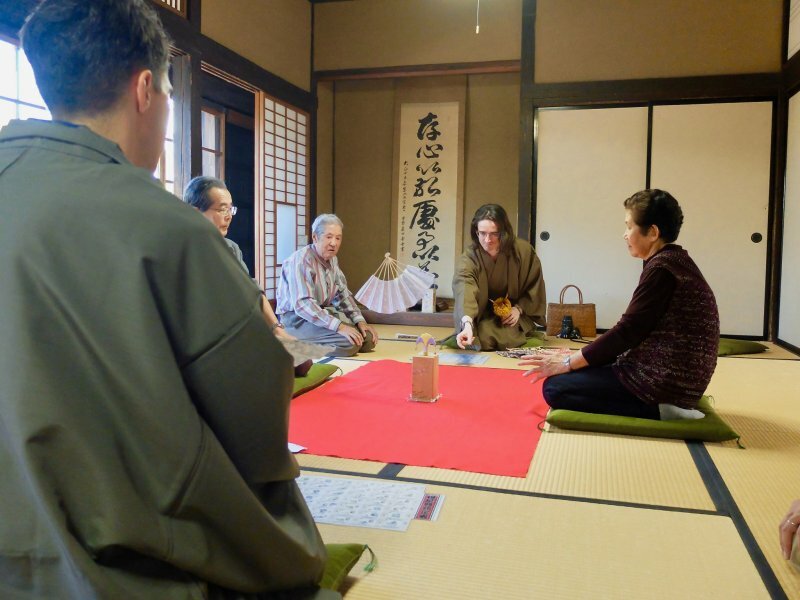 The facility continues Kanazawa’s ongoing tradition of being at the forefront of the arts, a city where you can enjoy modern art, artisanal kogei, and even the Japanese tea ceremony itself all in a single day. There is so much more to see, so chart your own dream Hokuriku route and discover the original historic path from Tokyo to Kyoto and beyond. 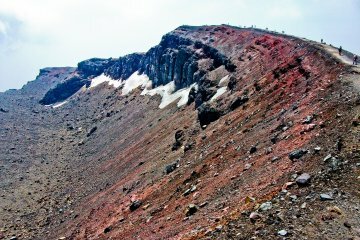 The Hokuriku Arch Pass is valid for seven consecutive days. When purchased outside Japan, it costs ¥24,000 for adults and ¥12,000 for children aged 6-11. If you wait to buy in Japan, the price increases to ¥25,000 and ¥12,500. 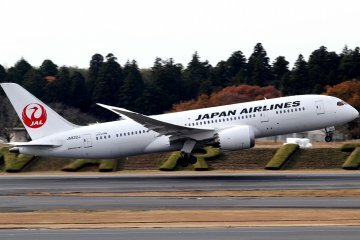 The pass even covers travel to and from Narita International and Kansai International Airports, so it is the only pass you will need. This exceptional offer is only available to holders of foreign passports who do not reside in Japan, so don't miss out if you qualify! 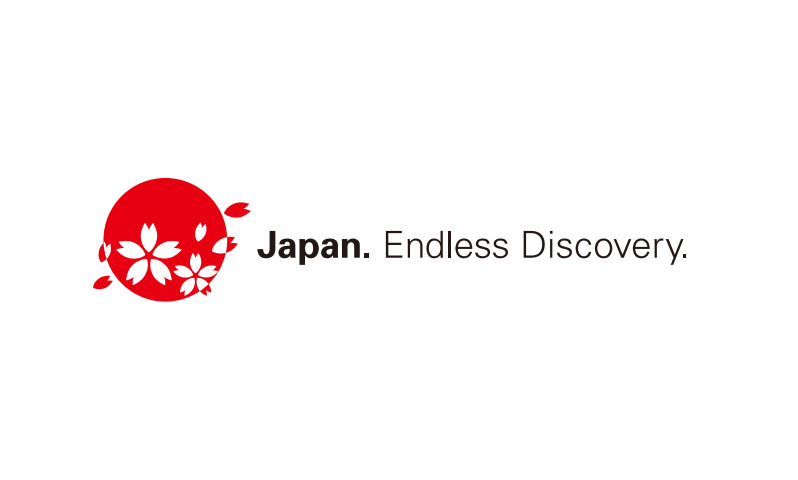 There are a whole range of benefits and special discounts not mentioned in this story that holders can receive in western Japan as well!